Nice and helpful staff. Located next to a gaz station and burger king. Only a 10 minutes car ride to Europa-Park. Close to europa park. About 6kms out and just off the a5. Breakfast was decent for the cost. Value for money. 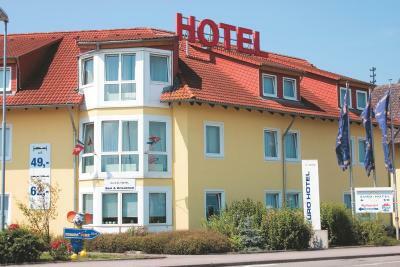 It's a highway hotel. 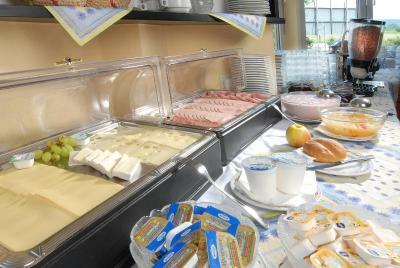 Good breakfast spread. Basic but good. 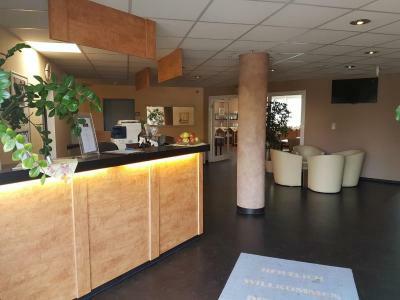 The hotel is located just out of the exit of the highway at the edge of the village of Grafenhausen, an ideal location for those travelling along north-south across Germany. 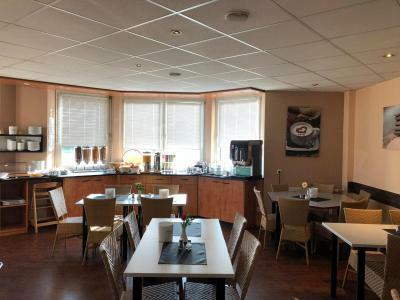 Everything a budget hotel could offer. Nothing I didn’t like. The personnel is very kind. Easy to park the car. A Gas station ans burger king just in front of the hotel. The location is very quiet but also close to the motorway. 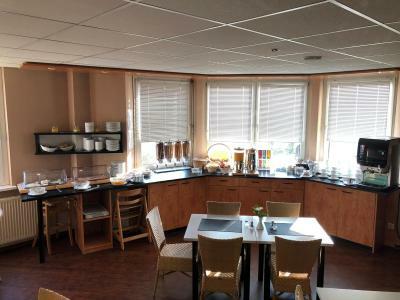 Rooms are clean, beds very comfortable and the breakfast plentiful. 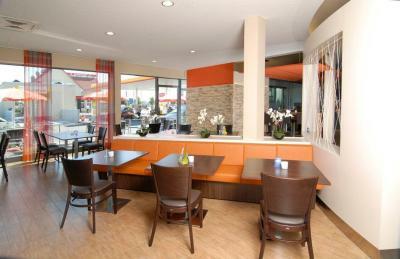 Locstion is good just 2 mins from highway with options to eat. 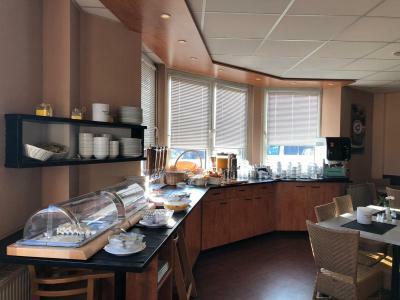 Euro-Hotel This rating is a reflection of how the property compares to the industry standard when it comes to price, facilities and services available. It's based on a self-evaluation by the property. Use this rating to help choose your stay! 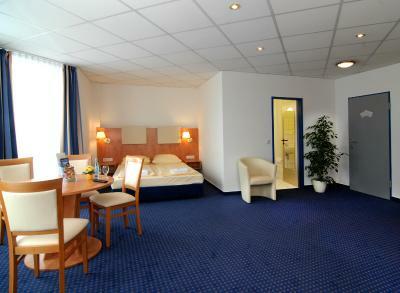 The rooms at the Euro-Hotel were renovated in March 2010 and have new carpets. 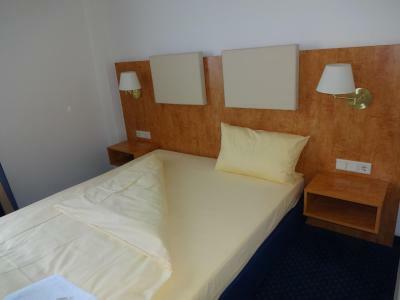 All rooms have Wi-Fi access and a hairdryer. 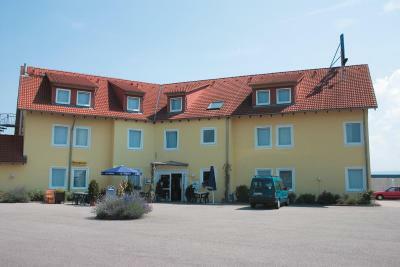 Rooms are located either in the main building or in the guest house next door. 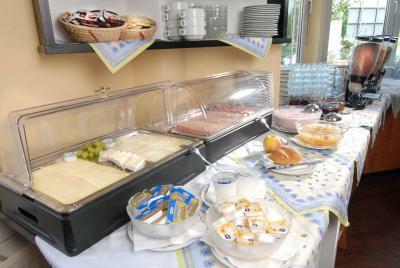 A breakfast buffet is available each morning at the Euro-Hotel. 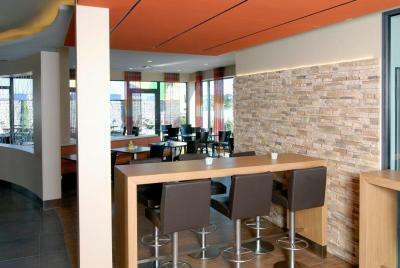 Many restaurants can be found within walking distance. 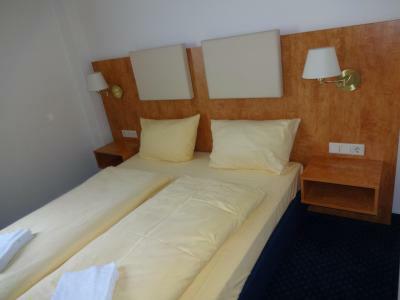 Freiburg is just a 20 minute drive away. 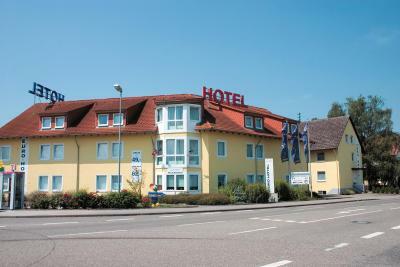 The hotel is also a good base for day trips to Strasbourg and the Black Forest. 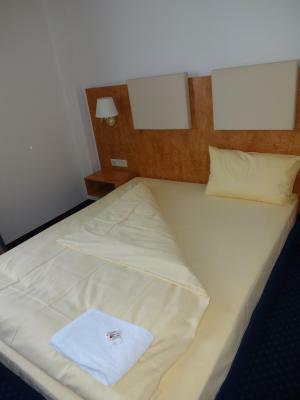 When would you like to stay at Euro-Hotel? 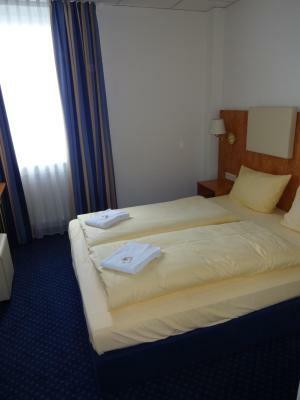 Classic room with a flat-screen TV and private bathroom. 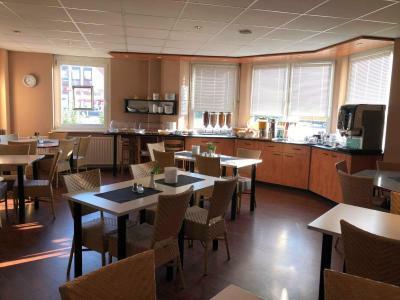 House Rules Euro-Hotel takes special requests – add in the next step! Euro-Hotel accepts these cards and reserves the right to temporarily hold an amount prior to arrival. The breakfast room was way too small. We had to waite for a table. No lift... if you have a baby and luggage, it's not great. Noizy! And card to open room didnt work and we had tocone to gas statuionnto hAve our room open! Very clean and functional. Enough parking space. Nothing particularly bad, they were resurfacing the road right outside the room, but the soundproofing really helped. Not much in the way of food options near by for dinner. But that might have been because we didn't know and German or what we were doing? No climatisation in the room. 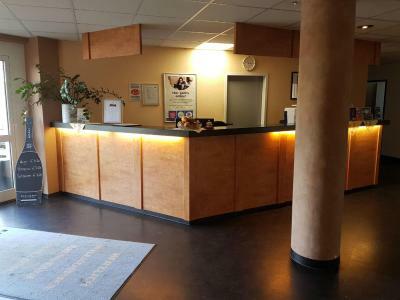 When we arrived at 3 PM, the reception desk was closed with a notice informing to collect the keys at the gas station on the opposite side of the road. Once we got into the room, we realized that the crib for our 20-month old boy had not been installed nor we had access to their free Wi-Fi. All this was fixed only after 5:30 PM when a receptionist finally showed up. To note, our requests had been anticipated by email and we got ensured that they would be satisfied. Furthermore, when we asked for advice for dinner, we were only proposed to cross the street and eat at the gas station where we could benefit from a 10% discount. Overall, we didn't feel welcome and it's unlikely that we will be back.